Camp Gan Israel of S. Monica is part of the largest network of Jewish camping in the world, with branches all over the United States, Canada, Europe, Asia, South Africa and Australia - literally spanning the globe. In the state of California alone there are over fifteen Gan Israel camps, from Berkeley to the Mexican border. 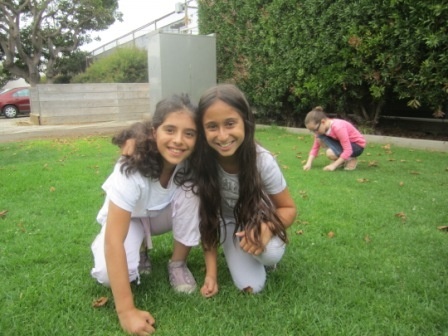 Camp Gan Israel of S. Monica offers a program of sports, drama, Red Cross supervised swimming, as well as arts & crafts that will expand the campers horizons. Camp education is geared to fit the varied campers' backgrounds, including Bar & Bat Mitzvah training. We maintain the motto of Gan Israel: A modern camp with traditional ideals. At Gan Israel the emphasis is on "doing". Children are divided into groups by age and are guided by carefully chosen and experienced counselors. Every effort is made to encourage creativity and growth amongst campers. Our program runs five days a week, Monday to Friday, 9am - 4pm. 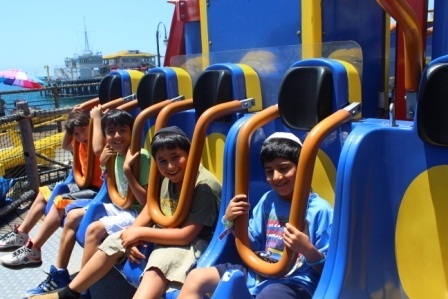 Trips to Disneyland and Knott's Berry Farm will highlight the camp season. Roller skating, amusement parks, miniature golf, bowling and a the zoo are only some of the special activities your child will experience. 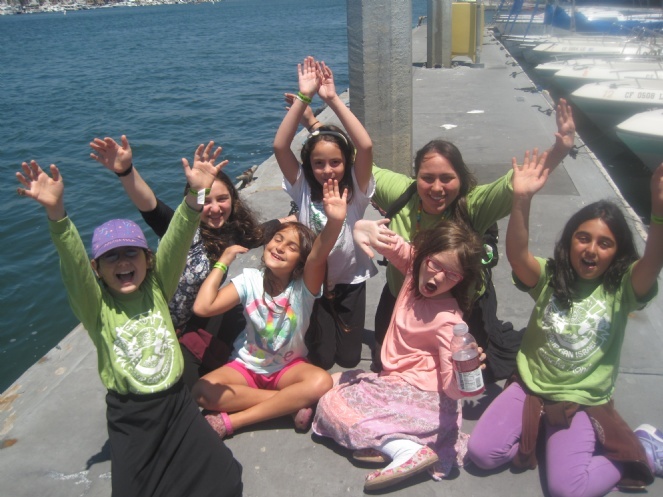 Let your child see that living and exploring Judaism is exciting at Camp Gan Israel. Transportation: Please call our office. Register and pay by half by April 1 for a 10% discount. Refer a new family for $50 credit to your camp tuition. Restrictions apply. 10% discount on families registering more than one child in camp. 50% of tuition is required with all registration forms. Please contact our office at 310 341-3837 to make payment arrangements. Transportation is available to select areas. Please call for more information. If you have any questions or concerns, please use our online feedback form or call us at 310-341-3837 or 310-453-3011.